We specialize in debt collection of gym memberships across the country. Current clients have gym locations in California, New York, Florida, Louisiana, Arizona, Washington, New Jersey, and Tennessee, to name a few. With over 50 years of combined experience in the health and fitness industry, we have a keen understanding of the impact delinquent contracts have on your gym. When the consumer signs the contract, they are obligated and committed to follow all of the terms and conditions of the agreement, regardless of use of the facility. We are able to collect on past due month to month and term contracts. Our collectors are well trained in how to handle the classic disputes used by delinquent gym members such as “I canceled my contract”, “I never go anymore”, and “No one told me what my contract said.” Bottom line is the individual signed the agreement voluntarily and they are legally bound to follow through on their written agreements. You can put our experience to use today and enforce the contracts your gym has worked hard to sell. 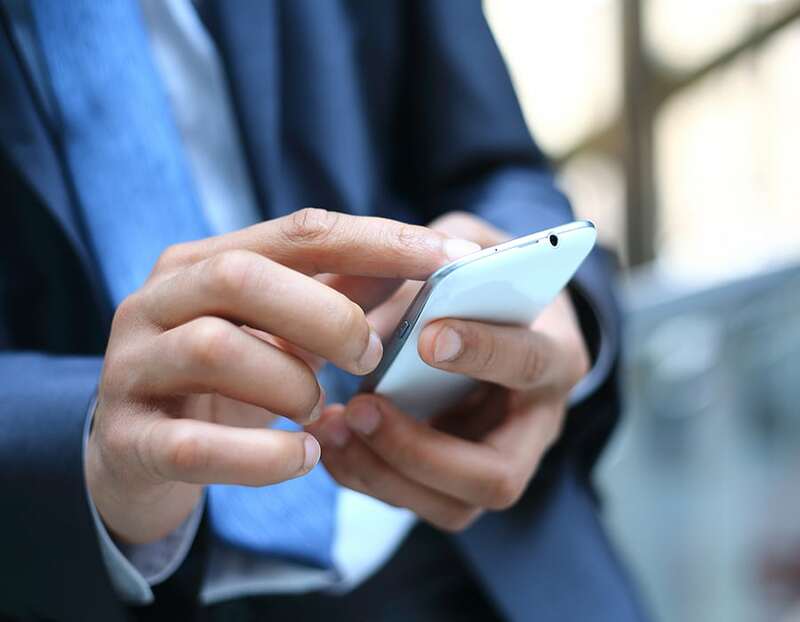 In the telecommunications industry, collecting early termination fees for the device can be challenging especially when dealing with two contracts (a contract between the telecommunication company and the authorized retailer). Our live representatives have been trained to handle these accounts with the upmost skill and professionalism. We understand our clients are our number one asset and our goal is to see that they remain more than satisfied with our service. This satisfaction begins with collecting the highest dollar amount and mitigating complaints. We understand this industry and through our resources and experience we can produce results which provide greater value to your company and its bottom line. There are so many regulations and restrictions for property owners when it comes to a non-paying tenant. If they aren’t paying and still occupying your space, you are losing money, and the potential new tenant. 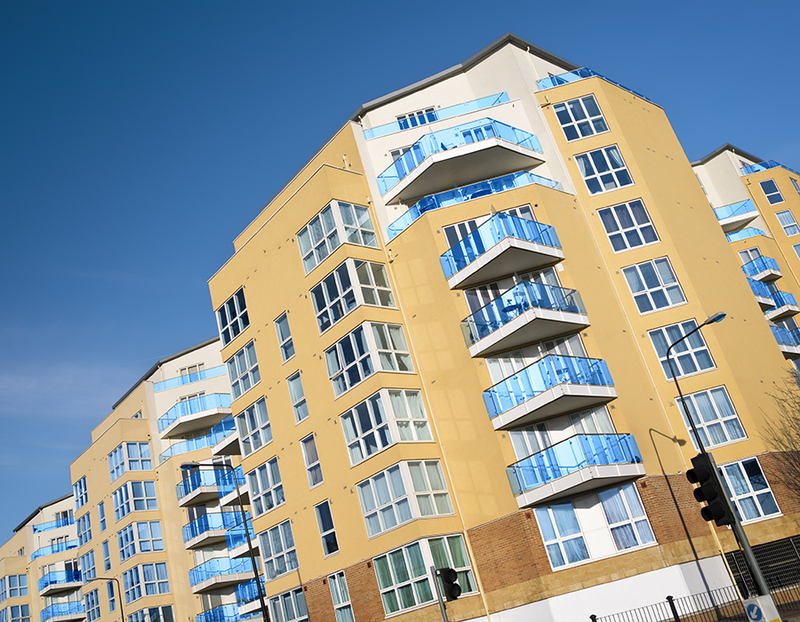 Our law firm helps apartment property owners collect and recover past due amounts on unpaid rent and any associated fees that may apply including early termination and damage to the property. When somebody leaves with unpaid dues, it takes a rigorous effort to identify and successfully contact the party in debt, and then another push to get them to cooperate with their payment obligations. Having our law firm work these files, with several years of property collection experience, will give your property the power and experience needed to receive maximum returns on your past due files. 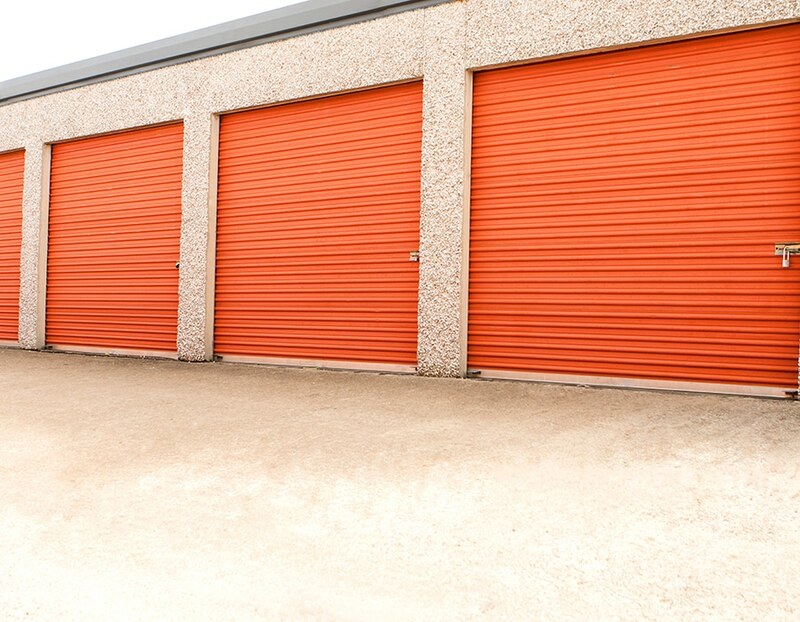 Collection efforts are a critical component for self-storage units. Our law firm remains consistent and fair with our efforts to collect on your overdue units. Each state and city has laws that dictate what that collection process for storage units should be and our law office has experience navigating those differences. We have procedures and policies in place to help you efficiently and successfully recover past dues as well as move forward with auction and lien statutes when necessary. Our collectors are well-versed in the FDCPA (The Fair Debt Collection Practices Act) and will recover your past due rent with firm professionalism. 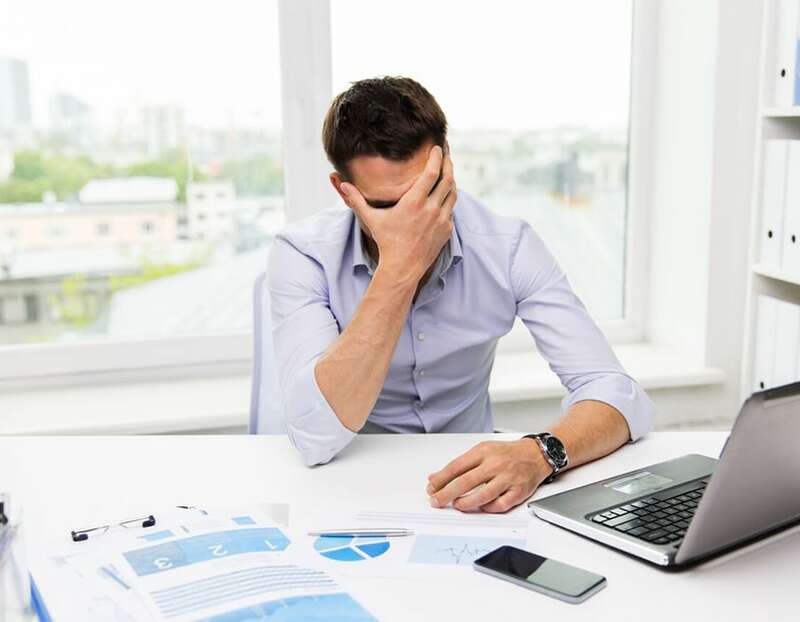 At Aldous and Associates we challenge you to review your bad debt and consider collections over writing off expenses that come out of your pocket. Bad debts may include loans to clients and suppliers, credit sales to customers, and business loan guarantees. They also include medical contracts, equipment leases, and other liens such as those placed on vehicles. We have experience in our law office with all of these collection processes. We have attorneys and collectors well versed in the federal regulations placed on debt collections (FDCPA). We have significant recovery rates on contracts considered “bad debt” or unable to be further collected upon. Contact us with any questions you have about your debt collection needs.